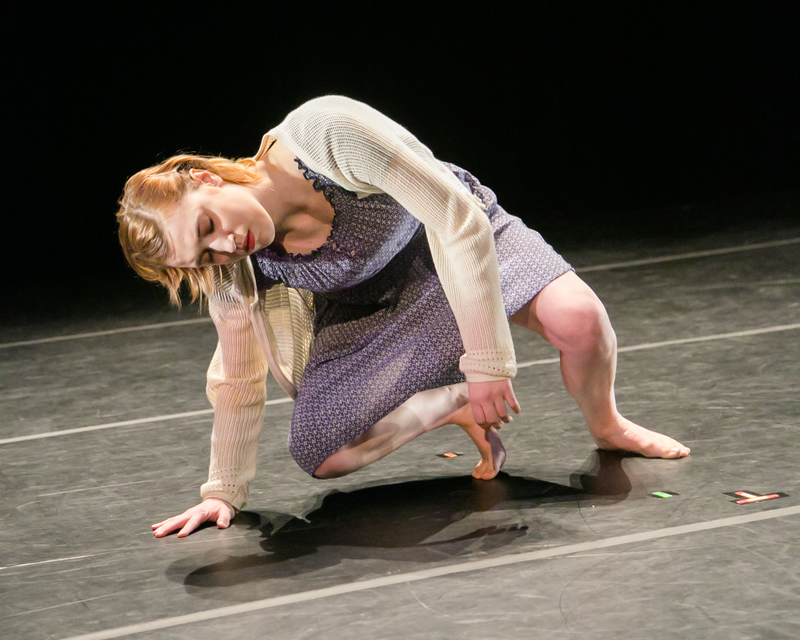 When We Aren’t Birds was performed in April of 2015 for the Connecticut College senior dance major thesis concert. The ten and half minute long piece is an exploration into stillness, absence, and the quiet inside the impossible. 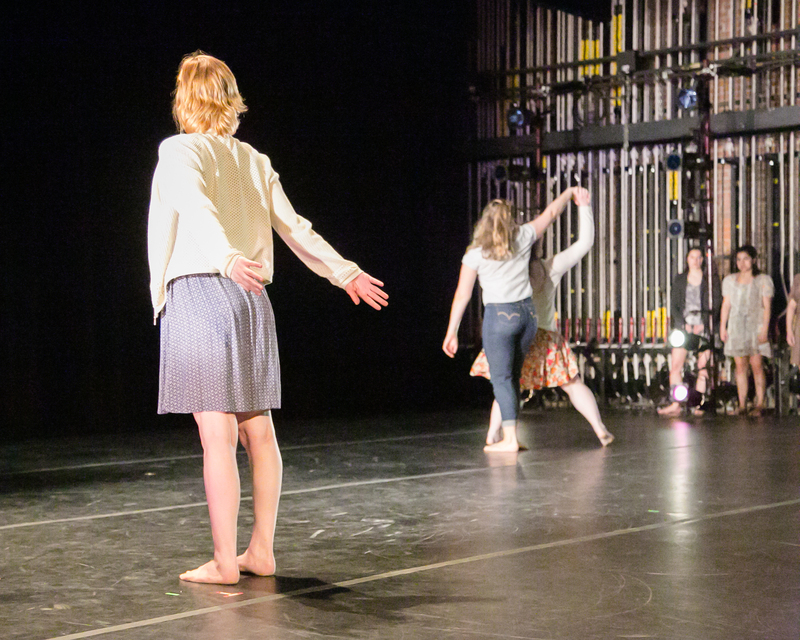 Click here to watch Stephanie Reeve’s short dance film about the piece and its process. Click here to watch the piece in its entirety.